Transpersonal means beyond the personality. It refers to the innate creative and spiritual resources we all have.  When you need help or are called upon to help someone else, these resources can make a crucial difference. 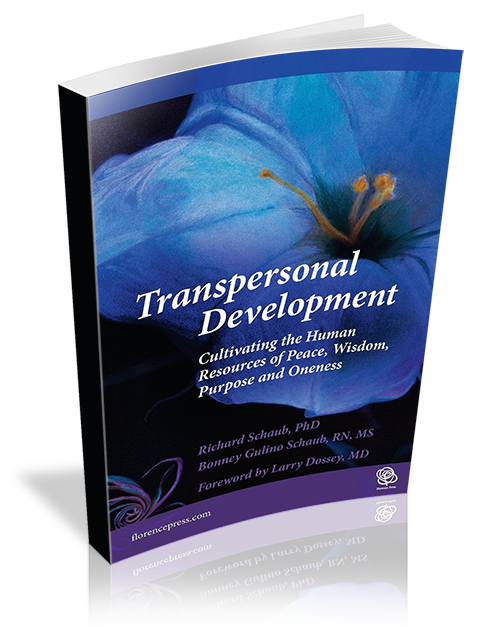 This book offers you the principles and step-by-step techniques of transpersonal practice, backed up by many case stories and the latest scientific research. Our hope is that every helping professional learns how to do transpersonal work.